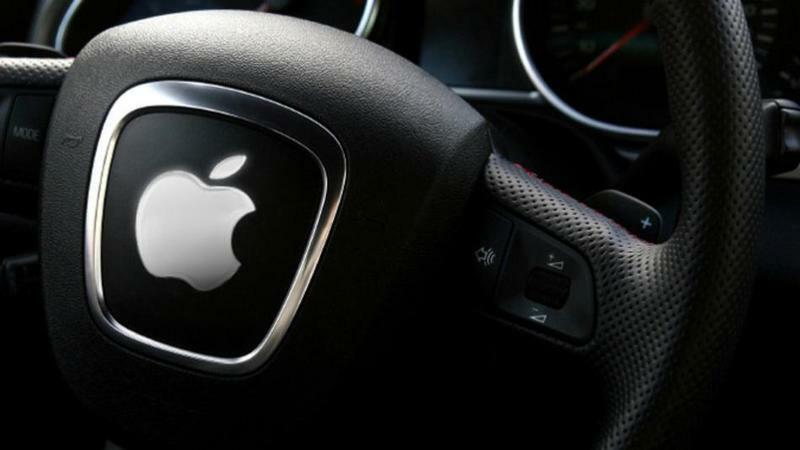 Last week a report from CNBC came out detailing how Apple had laid off more than 200 employees that were part of Project Titan, its secret electric automobile program it has been developing behind the scenes since 2014. Apple hoped to revolutionize the automobile market like it did with computers, smartphones and tablets, but it’s ambitious idea didn’t really quite pan out. Now, with the current state of the project consisting of a smaller team with reigned in goals that may not lead to a full-blown EV, iMore’s Rene Ritchie took a look back at the history of Project Titan and analyzed what Apple may do in the future with automobiles. Chatter linking Apple to automobiles has been flying around since 2011 when Steve Jobs told John Markoff that he wanted to “take on Detroit with an Apple car” but unfortunately he was battling cancer severely limiting his ability to work on a program of that magnitude. Eventually he passed away in October 2011 without making headway with the idea. However, the idea still persisted within Apple and it was finally confirmed in 2015 in a Wall Street Journal report that in 2014 Tim Cook gave the green light for Project Titan to get off the ground. Apple tapped high ranking officials within the company and from other companies to lead the project but after multiple years of development and the continuous exit of many of its leaders, Project Titan never really went anywhere or at least reach a satisfactory level to Apple’s liking. 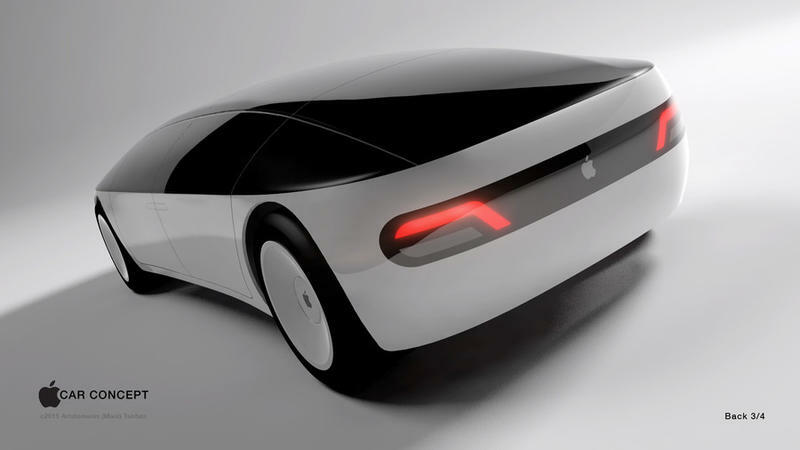 As a result, Apple has scaled back the scope of the project and it seems unlikely we’ll see an Apple car any time soon. Does this constitute an Apple failure. Of course not. As Tesla has showed, it’s really hard to make vehicles. While Apple is a master of consumer electronics production, it has little knowledge of car production. Project Titan never really turned out to be Apple’s answer to cars like the iPhone was to phones, the iPod was to music players and the iMac was to computers. But that happens. Apple tests out a lot of crazy ideas that we never find out about to see what works for consumers. It seems it has not found the answer to cars yet. The story is much more complicated than that but we may never get the full story. That being said, Rene Ritchie’s breakdown of Project Titan is as good as we’ll get for the time being.